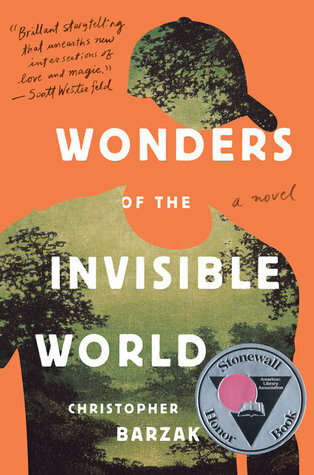 There’s a giveaway for trade paperback copies of my Stonewall Honor award winning novel, Wonders of the Invisible World, at Goodreads for the month of October. Click over through the link below to enter for a chance. Giveaway ends October 29, 2016.